Are you growing a beard? 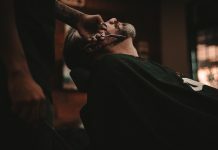 If your answer to this question is yes then you should have known by now just how important a beard trimmer is to keep your growing beard properly groomed. 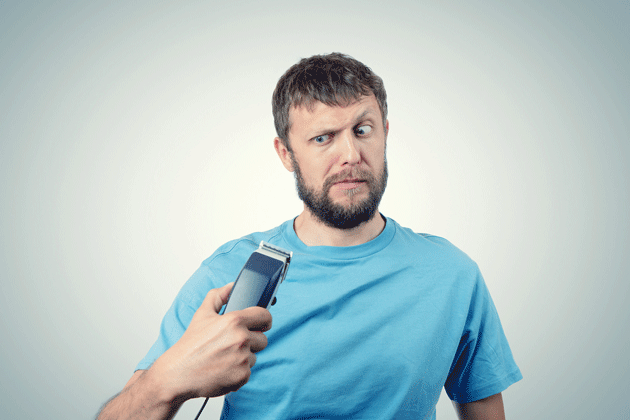 Obviously, there are a lot of different kinds of beard trimmers out there to choose from. However, finding one that is best and will work just right for you can be pretty difficult. Each model on the market has its own advantages and disadvantages. 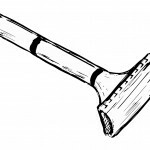 Before you go and buy one for yourself, ask yourself what are you using it for? 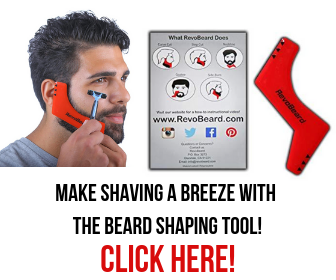 Would you use it for your head and not just your beard? Multi-purpose is an angle that you definitely want to look at as well. 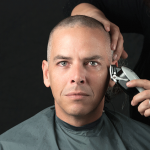 Some trimmers also double as a shaver for times when you want a cleaner, closer treatment. 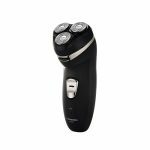 Of course, you also have to consider the battery life of your beard trimmer and the portability as well. You might want to be able to bring it with you during your trips and be able to plug it anywhere you like. From there you can consider the various bells and whistles like touchscreens, vacuums, pivoting heads and various levels of waterproof-ness. 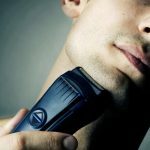 Beyond all the noise, the best beard trimmer will give you an even cut with different lengths so you can give yourself a perfect fade.Here are some of the best beard trimmers there are on the market. 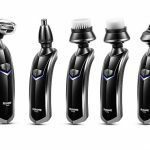 Priced at $18.47 on Amazon.com, this beard trimmer brought to you by Gillette is something that you would really want to have in your bathroom closet. 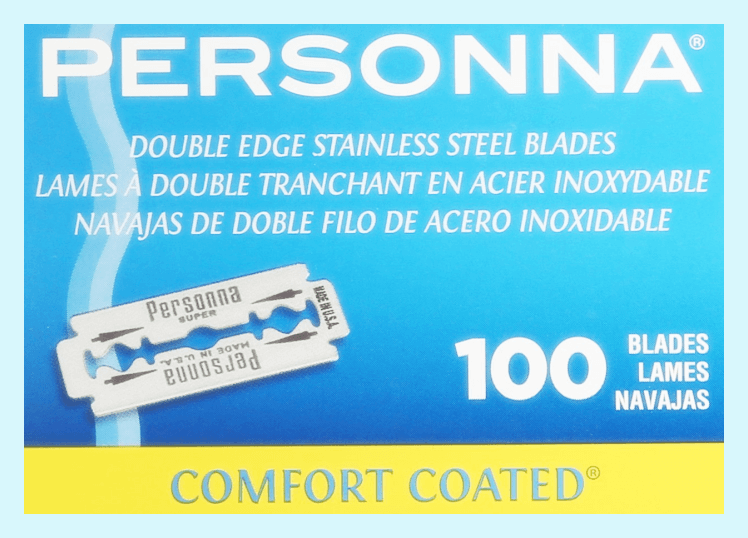 We all know that when it comes to razor blades, Gillette is the number brand in the world. 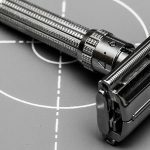 In a partnership with Braun, Gillette is able to strengthen their vision which is of delivering “the best a man can get” with a machine that carries three different attachments to provide versatility. 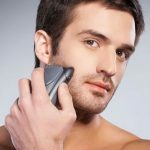 Its Braun-developed motor boasts the power to handle everything from shaving beards to trimming chinstraps. You can get this for $24.69 on Amazon.com and you will surely get your money’s worth. This all-in-one facial buzzer carries high-end results at a very low price. 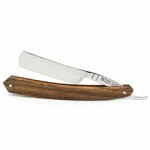 It has a single blade that handles the fine details and touch-up work. On the other hand, the twin blades take care of all other fur sitting on your grill. It also has unique features of having self-sharpening blades and a rechargeable battery to provide a long-lasting investment. For as low as $29.99 on Amazon.com, the Trym II is yours to have. This is considered to be one with the most stylish look. 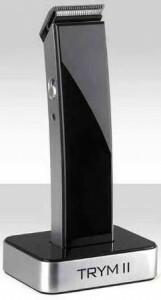 Its wireless feature allows it to be designed to command hair trimming on any part of the body. The TRYM II comes operational straight out of the box, though users can get it fully charged in 8 hours with one charge lasting several weeks. 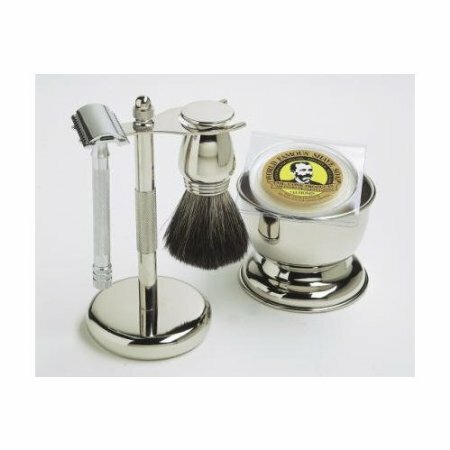 Four different trimming attachments, a cleaning brush and an oil and charging base (complete with AC adapter) completes this Amazon best seller.